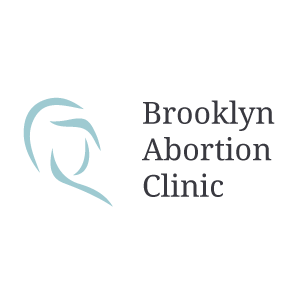 Brooklyn Abortion Clinic is comprised of board certified doctors that have dedicated their career to your health. Each one specializes in specific surgeries they have performed countless times. Bright, clean and fresh with state of the art equipment. The surgeons of Brooklyn Abortion Clinic have brought treatment for women to a whole new level of recognized quality. The only certified by NYS department of health ambulatory surgical facility in Brooklyn for gynecological needs. The clinic's goal was to create an atmosphere that exceeds all other standards. Surgery is always a serious matter, our staff IS that step above your health demands. The staff of Brooklyn Abortion Clinic is always available for any emergencies or questions you may have by the number: 718 369-1900.